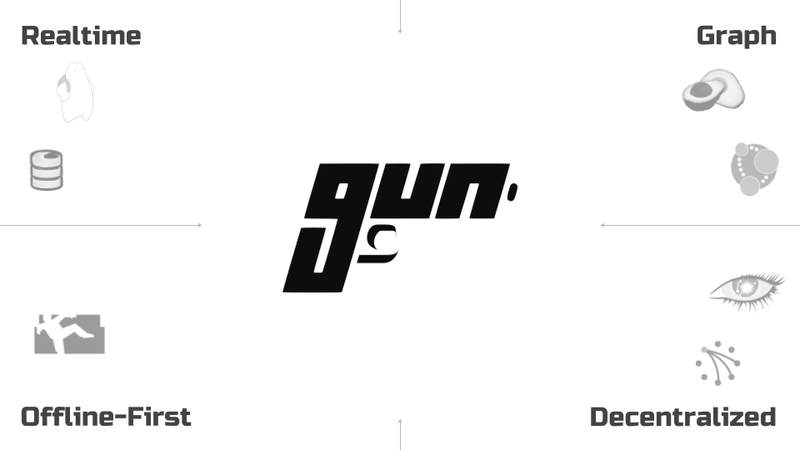 GUN is an ecosystem of tools that let you build tomorrow's dApps, today. Try the interactive tutorial in the browser (5min ~ average developer). Or npm install gun and run the examples with cd node_modules/gun && npm start (5min ~ average developer). 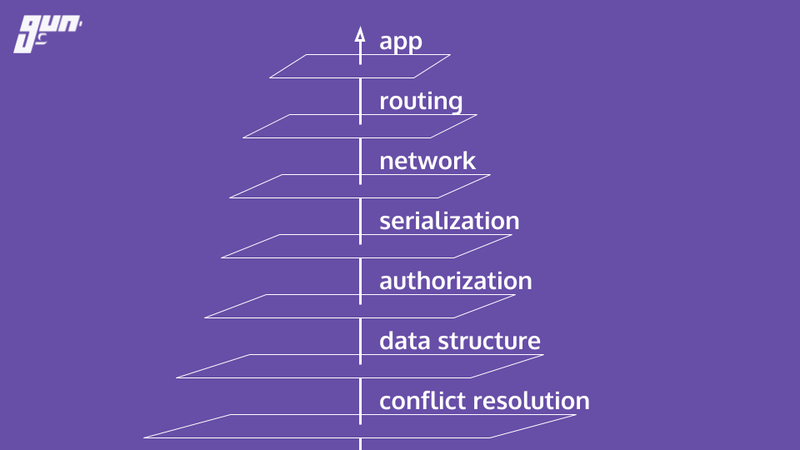 Note: If you don't have node or npm, read this first. If the npm command line didn't work, you may need to mkdir node_modules first or use sudo. // partial updates merge with existing data! // access the data as if it is a document. // `val` grabs the data once, no subscriptions. // traverse a graph of circular references! // add both of them to a table! // live update the table! Want to keep building more? Jump to THE DOCUMENTATION! Join others in sponsoring code: https://www.patreon.com/gunDB ! Need help? Chat with us: https://gitter.im/amark/gun . 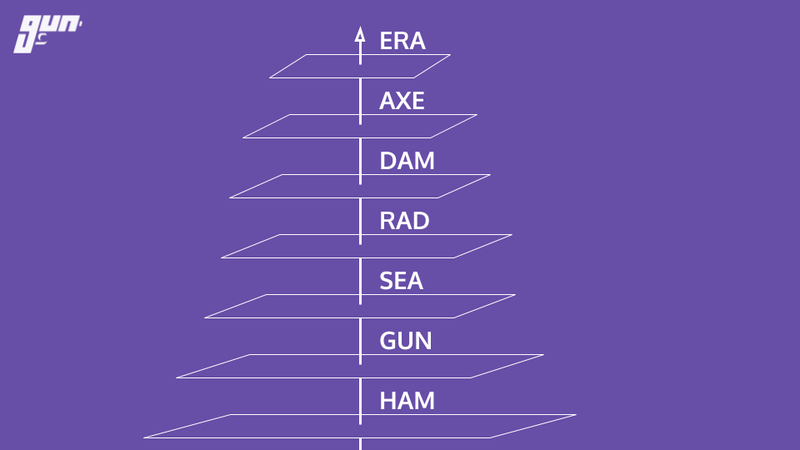 GUN was created by Mark Nadal in 2014 after he had spent 4 years trying to get his collaborative web app to scale up with traditional databases. The NoDB - no master, no servers, no "single source of truth", not built with a real programming language or real hardware, no DevOps, no locking, not just SQL or NoSQL but both (all - graphs, documents, tables, key/value). The goal was to build a P2P database that could survive living inside any browser, and could correctly sync data between any device after assuming any offline-first activity. Technically, GUN is a graph synchronization protocol with a lightweight embedded engine, capable of doing 20M+ API ops/sec in just ~9KB gzipped size. I am missing many others, apologies, will be adding them soon! Tests may be run with npm test. 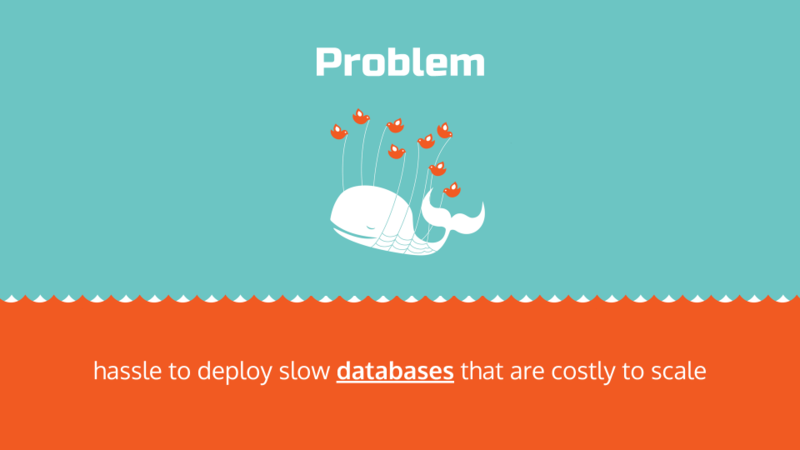 Tests will trigger persistent writes to the DB, so subsequent runs of the test will fail. You must clear the DB before running the tests again. This can be done by running the following command in the project directory. To quickly spin up a Gun test server for your development team, utilize either Heroku or Docker or any variant thereof Dokku, Flynn.io, now.sh, etc. ! Then visit the URL in the output of the 'heroku create' step, in a browser. Then visit the URL in the output of the 'now --npm' step, in your browser. docker build -t myrepo/gundb:v1 . Then visit http://localhost:8765 in your browser. Designed with ♥ by Mark Nadal, the GUN team, and many amazing contributors. Openly licensed under Zlib / MIT / Apache 2.0.